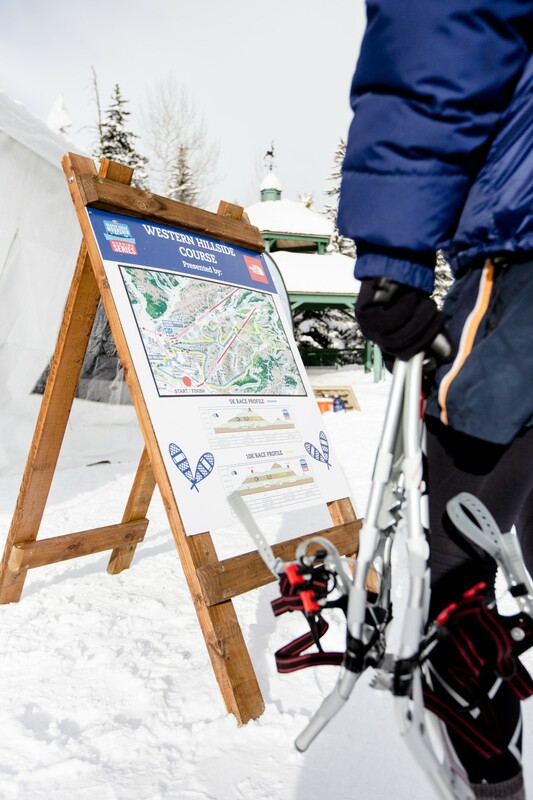 Despite the single digit temperatures, 170 brave souls toed the line at Creekside Park on Sunday for the first race in the 2014 Beaver Creek Mountain Snowshoe Edition Running Series. More than a foot of fresh snow fell the day before the race, making for a white winterscape, deep powder and challenging running. The course profile has 10K participants labor through more than 1,800 feet of climbing, with more than 1,100 feet for the 5K runners, on a route that travels through aspen and pine forests, across ski slopes and through a hillside neighborhood. 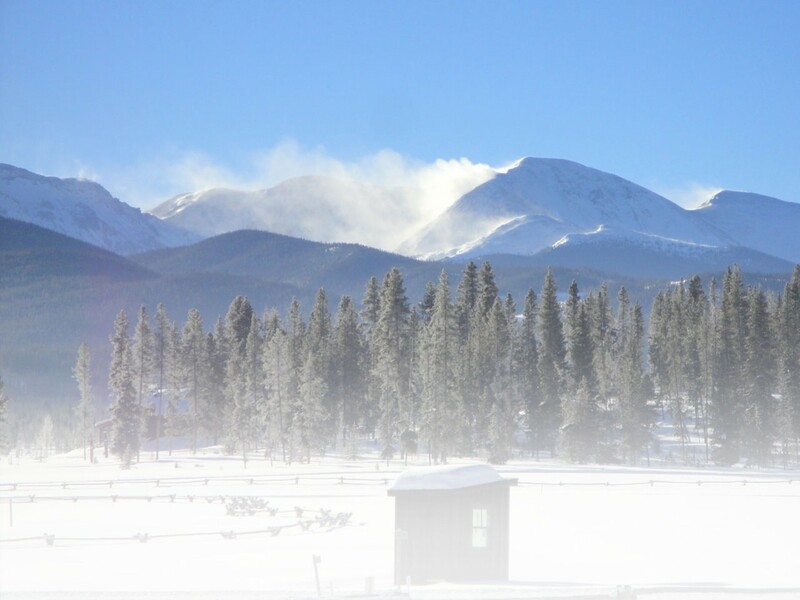 Keep in mind, the Creekside Park start and finish area is already at 8,000 feet. All racers ran the same course, with an additional lollipop leg added for the longer distance. “Racers were definitely cold when they crossed the line, but they looked happy,” said race organizer Jeremy Gross, who acknowledged the cold weather discouraged some potential participants. Even before the deep freeze, Gross and his team were making changes to improve racer experience and help keep everyone warm, including indoor packet pick up (thanks to The North Face, presenting sponsor for the series), finish line Mylar blankets and a new location for the awards ceremony, complete with a fire pit and plenty of afternoon sun. Another modification for 2014 is recognizing the top three male and female winners in each age group for both the 5K and 10K, with a total of 84 medals awarded on Sunday. 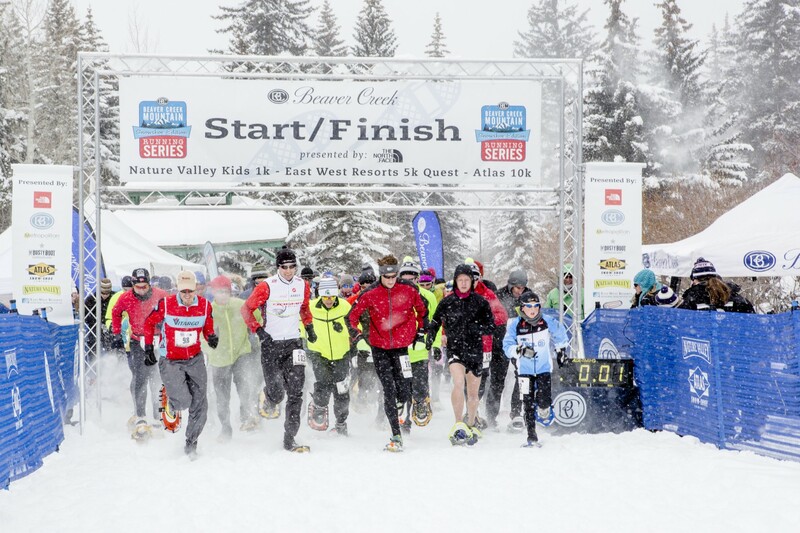 The next race in the series is February 2: http://www.beavercreekrunningseries.com/2014-snowshoe-registration.